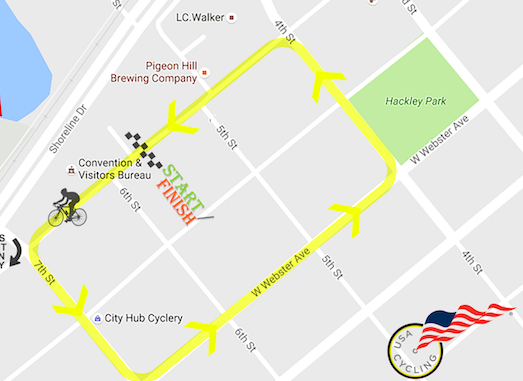 Be part of this year’s twilight criterium! 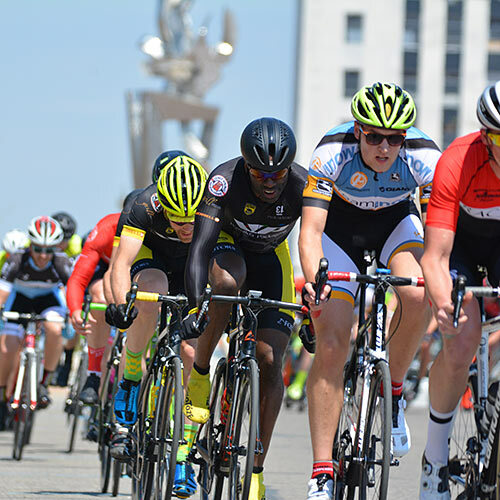 USA Cycling helps you support the sport you love through safer races and rides, athlete development programs, community events, and member benefits. It's a way for millions of us to ride together and grow cycling into something bigger. 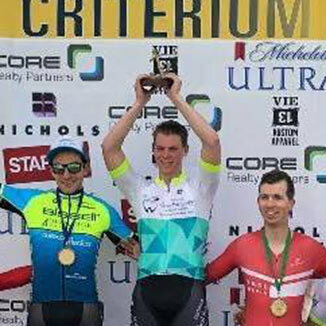 The cycling community lost a great friend with the passing of Bryce Nuiver, a past winner of the Port City Criterium. 2019 sponsorship information is now available for download on the Sponsors page. Check out all of the latest race details.